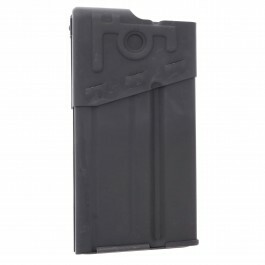 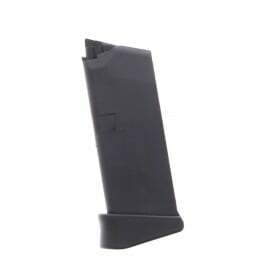 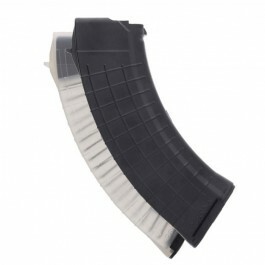 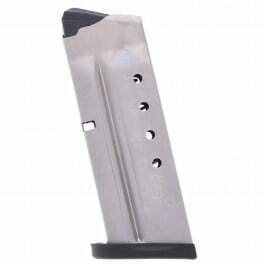 These 10-round blued steel magazines are designed for use with CZ100 pistols chambered in .40 Caliber. 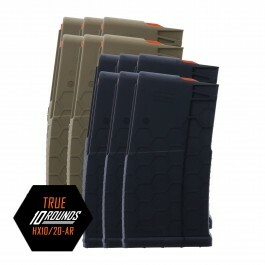 Crafted from durable blued steel with clear-cut witness holes, impact-resistant polymer baseplates and polymer followers, these factory magazines were designed to meet CZ’s exacting quality standards for reliable fit and function in CZ100 pistols. 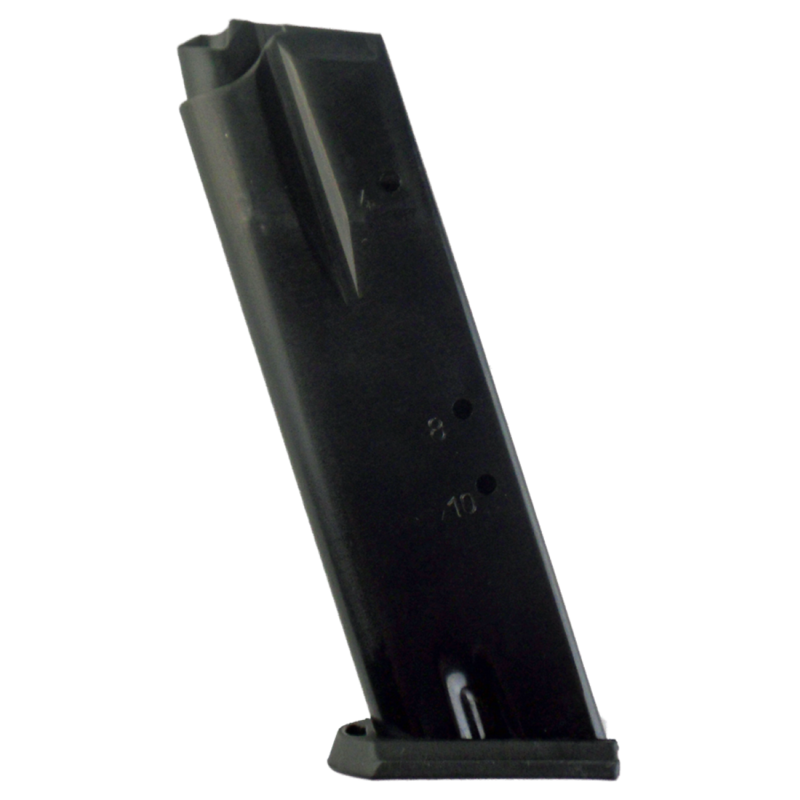 Pick up a few spare magazines for your CZ100 today!